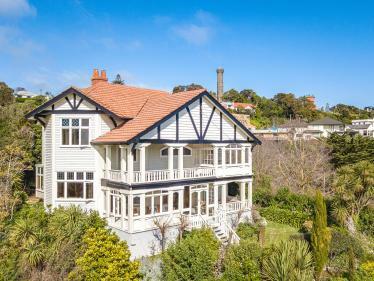 Whanganui has some beautiful heritage buildings and this home is no exception. 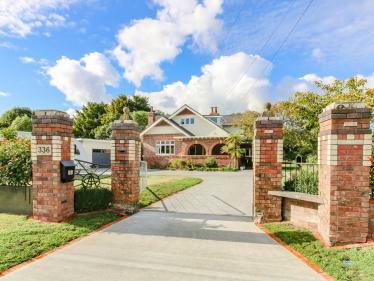 Standing in all her grandeur on a prominent city corner, this family home is the ultimate in city living. 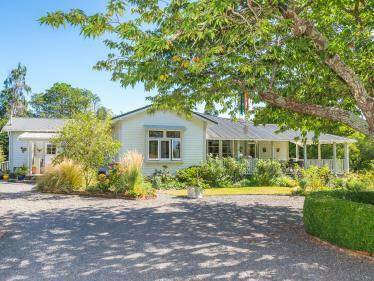 Large formal lounge, family kitchen and dining areas all open out to the entertainment area with uninterrupted views towards Mt Ruapehu. Office area, laundry, studio room and extra lounge are all located on the ground floor for easy access along with internal access to the garage and storage areas. At the top of the spacious staircase is a landing large enough to be another lounge, numerous bedrooms, two bathrooms and an enclosed sunroom that has an even better view than downstairs. 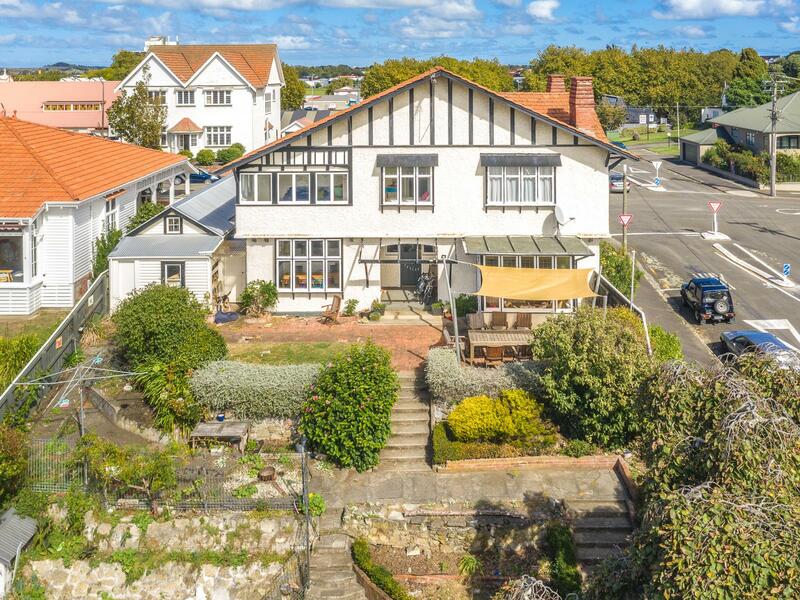 Beautiful timber throughout including polished floorboards, high ceilings and a very large sense of space makes this home something very special. Outside the securely fenced terraced garden includes a pool area and shady spots to enjoy during the summer months. 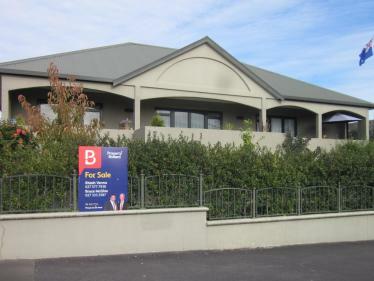 A large family home, enjoying inner city living - what could be better? Call us now to take advantage of this opportunity.